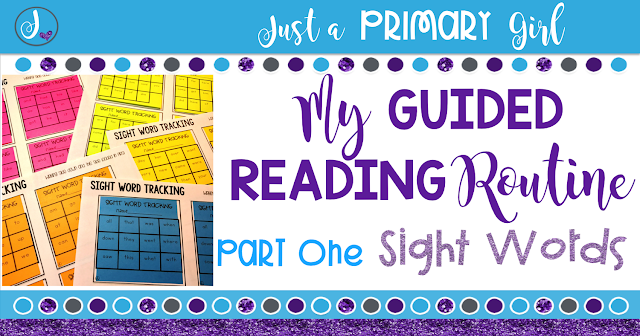 My guided reading time is my FAVORITE time in my classroom with the exception of the time I spend with my students doing poetry. I only have a quick 25 minutes twice a day. I needed to ensure I kept to a very tight schedule to meet the needs of the differing levels in my classroom. I've decided to break it down into parts because it will take SO long to do more that one part at a time. 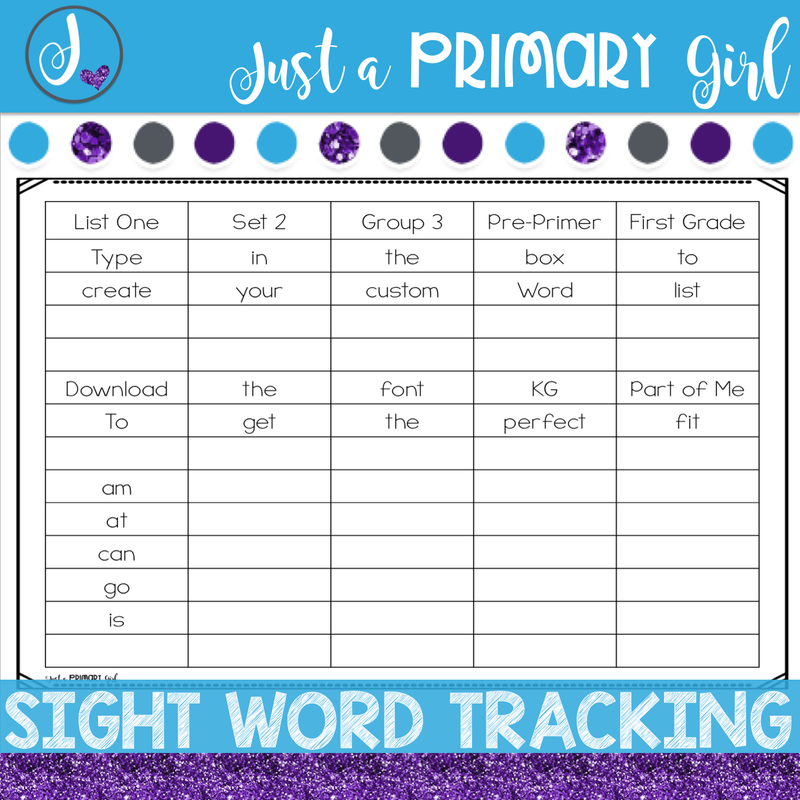 So here is Part One - Sight Words. We have a VERY specific list of sight words that we must use in my school. So you will see that this list is NOT Fry or Dolch. Not to worry! 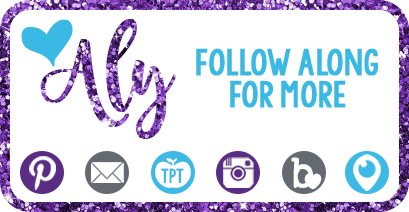 This entire portion of this post is to help meet the needs of YOUR students. 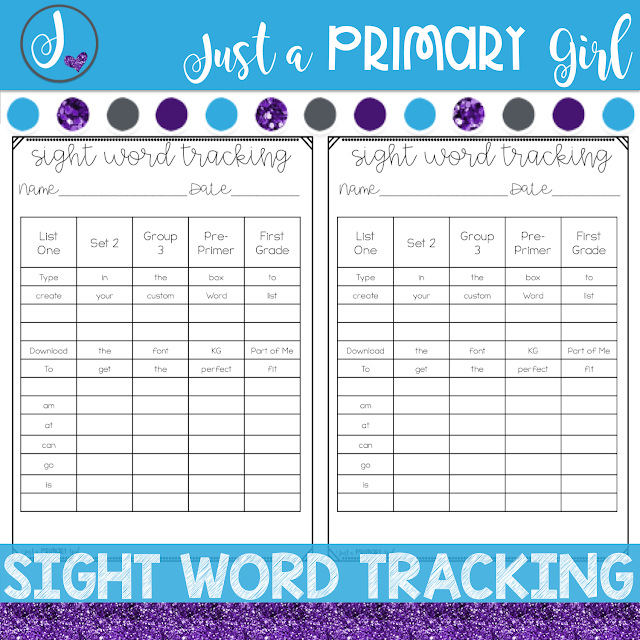 This is a completely editable product that you can customize with your sight words word list. 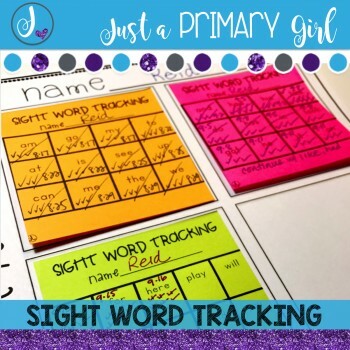 This sight word tracking is EDITABLE. You pop in the words that your school needs. You can have a list of 3, 4, or 5 columns. Each time a student spells the word correctly, they get a check. After 3 consecutive checks, you cross off the word and date it. Instant tracking over time without any additional work on your part! Love how this is organized! 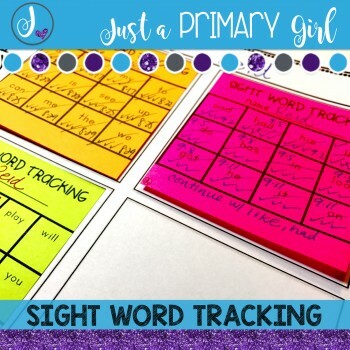 So your first few minutes with your group, are you saying the three sight words and they are writing them on a white board or making them with magnetic letters? Also do you put up privacy shields so they can't see each other's? 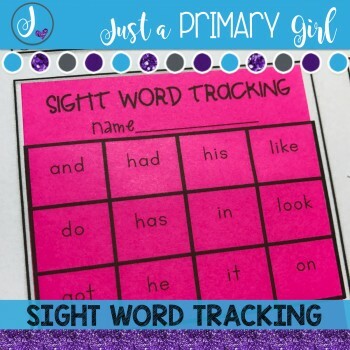 Do you do any other work with these sight words during your guided reading or is it just assessing them? What happens when a student keeps spelling the word wrong? Do you show him the correct spelling after you assess him? Thanks!